We provide Traditional palkies that are beautifully crafted and enhance the beauty of the interiors. Available in different patterns, and designs. 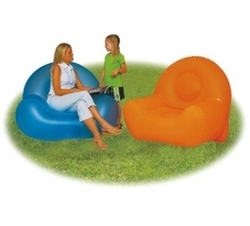 Inflatable chair - great for indoor use. Its robust material and quite easy cleaning of dirt, seat can comfortably use outdoors! • It is also a greater value for your money.